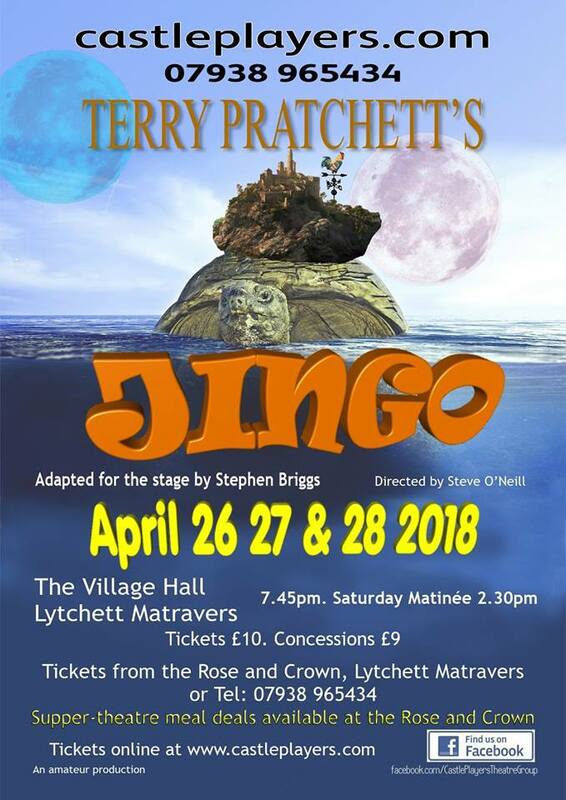 April 2018 would have seen Sir Terry Pratchett's 70th birthday. 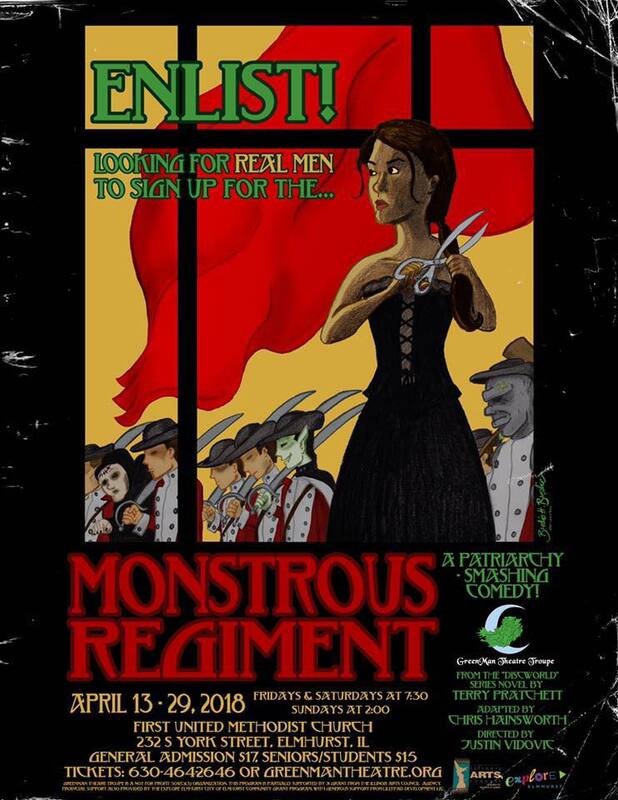 He had a well-known connection with the theatre, and so to celebrate, why not put on a play? 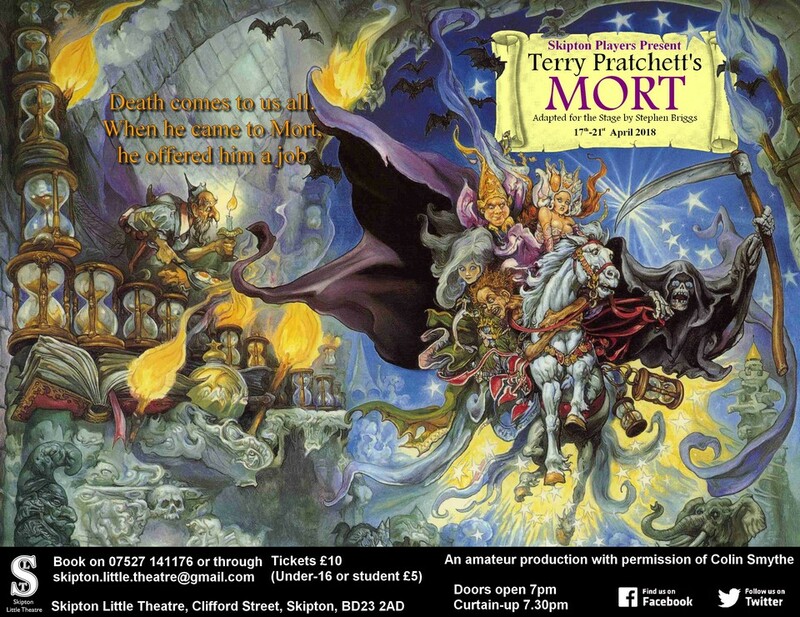 Local theatre companies around the world can use this month to stage any Discworld play, in a great big celebration and commemoration of Sir Terry's life and work. 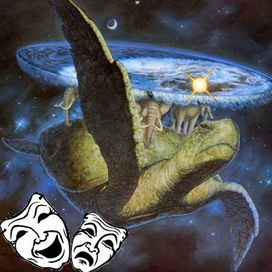 I discussed the idea with Colin Smythe at the Discworld Convention 2016, and he said it was a good one, go for it. So here we are, going for it. Let everybody know, and book the performance slot at the next planning meeting at your local theatre group! 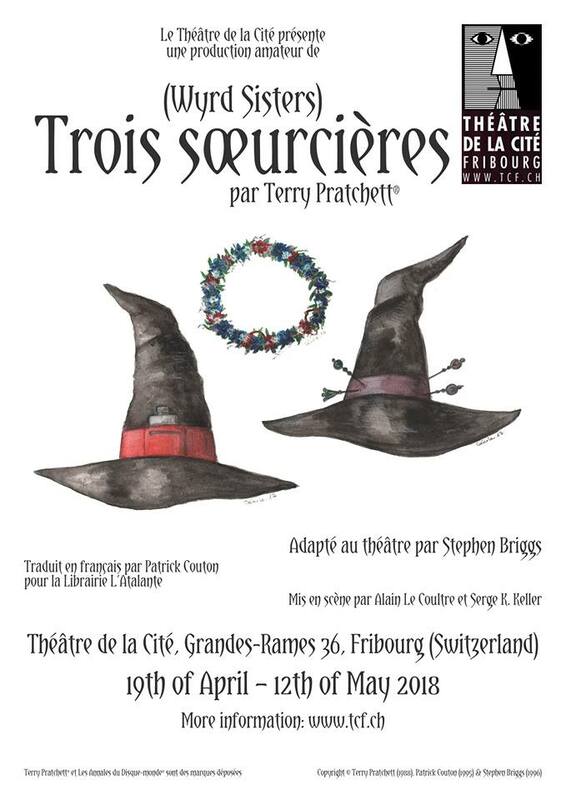 PTerry's birthday was on the 28th of April, but this event is planned to run for the whole month, because a) theatres have different regular performance slots, and b) if everywhere did a Discworld play all at the same time, people would need a teleporter and a time machine to see more than one. This event has a facebook event page (TinyURL http://tinyurl.com/h2qydyr). I am more-co-ordinating-than-organising this, and if you have any questions about the event you can contact me. Any questions regarding putting on the plays need to be addressed to Colin Smythe. 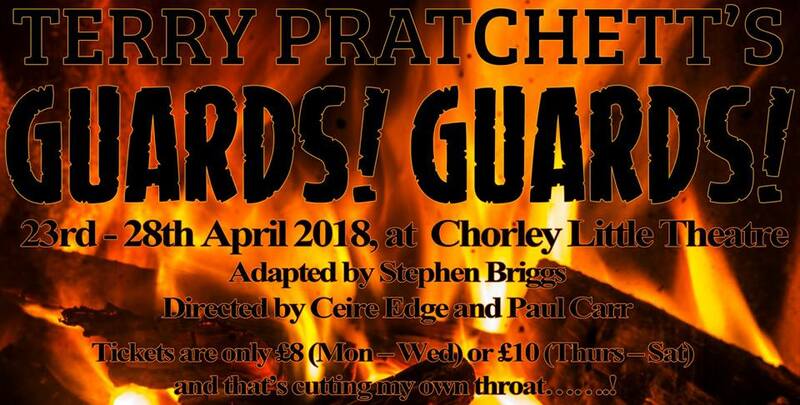 If a theatre group you are involved with wants to take part in this, please remember that you need to contact Colin Smythe for permission, and copies of the script you want to perform can be obtained from the publishers (detailed here). If you do produce something for this event, please let me know, either here or on the facebook page, and it will be recorded here for posterity. 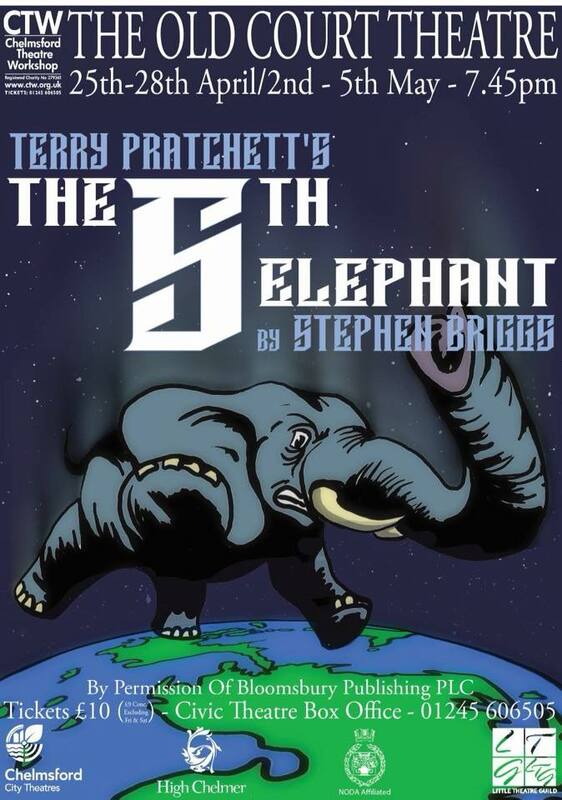 This is an entirely non-profit event, organised for the sole purpose of commemorating and celebrating the works of Sir Terry Pratchett, Kt OBE.